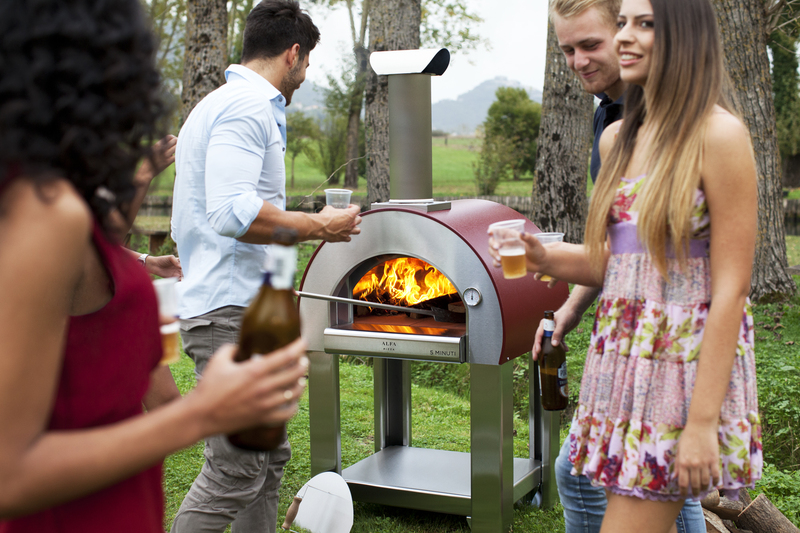 Pizza ovens are rapidly gaining popularity as unique and fun addition to outdoor kitchens and backyards. This is not surprising considering it is hard to find a person who does not like pizza! 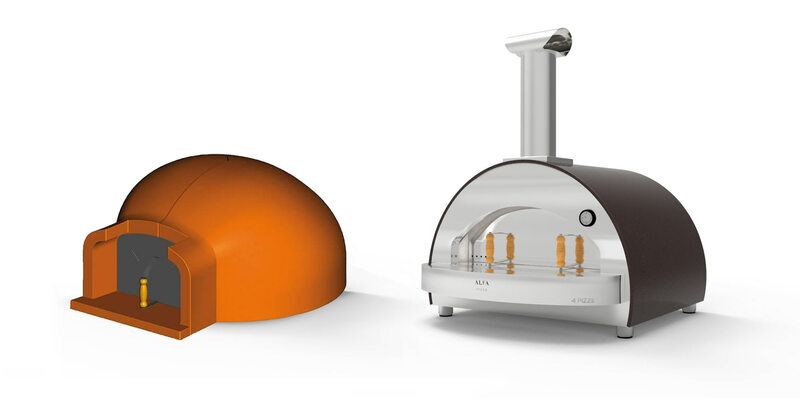 With increased number of different models and styles on the market how does one choose a pizza oven? This article provides guidance for the first-time pizza oven buyer on how to choose a proper oven. 1. Decide on what you will use your oven for the most. Pizza or something else? Despite the name, pizza ovens can be used to cook huge variety of foods. Besides baking pizza they can be used to grill and roast with charcoal and direct flame, bake bread, pastry and cook with retained heat. Think about types of food you will be doing the most in your oven and go to the next point keeping your answer in mind. 2. Full refractory/brick oven or light-weight stainless steel oven? Full refractory ovens have heat retaining mass and stay hot for a long period of time even when fire is gone, but need over 2hrs of good firing to get to proper cooking temperatures. Stainless-steel ovens have no mass in the dome and as such do not retain much heat but they are very quick to reach cooking temperatures: under 25-30 minutes. Which one is better? 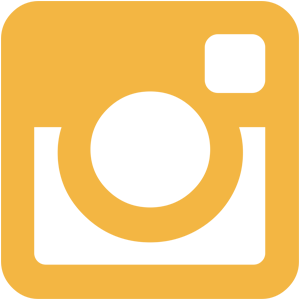 Considering both have refractory (firebrick) floor, which is a must for true pizza oven, both types will do any food that needs live fire very well (pizza, flat bread, grilling & roasting using flame and charcoal – all are done with live fire). Ability to retain heat for a long time, however, is very important if you specifically want to bake a lot of bread and pastries or any food that needs long cooking at medium even temperatures without fire. Stainless steel ovens with refractory floor will, therefore, be perfect for anyone looking for quick heat up and pizza or universal use. Refractory ovens would be proper choice for bread bakers and aficionados of slow cooking and roasting. 3. Fuel type. There are two types of fuel used to heat pizza ovens of traditional style. 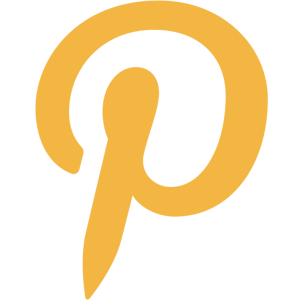 Some use natural gas or propane and others use wood. Considering that all other aspects of the oven are similar, baking with either of these fuels would give very similar results for pizza. Gas is fast and convenient but lacks nostalgic authenticity of wood fire and with gas one would miss the entire range of dishes done with charcoal or live wood fire. Dual fuel ovens can be fired either with gas or wood with simple conversion. 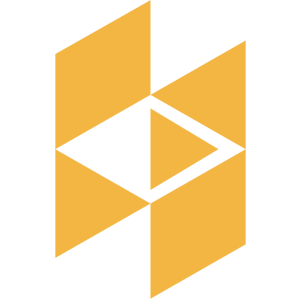 They offer the best flexibility as one can use either fuel depending on the goals for the particular cooking event. 4. Oven kit or fully-assembled oven? Oven kits are available only for refractory ovens. Keep in mind that kits need a lot of work and materials for installation, insulating and finishing. Therefore, price you see for the kit is only a fraction of the total finished cost. Kits are usually used for permanent ovens finished with stone, brick or other non-combustible materials. Kits would work well for someone with masonry experience, who is able to do assembling and finishing on their own or someone with a knowledgeable contractor fit for the task. Fully-assembled ovens are ready to be used and movable. Price tag you see is what it costs to use the oven; no extra expense is needed. They are a perfect fit for someone, who does not want to have additional work and expense for building the oven in or for someone who is planning to move in the future as it would be easy to take the mobile oven to another property. 5. Oven size. 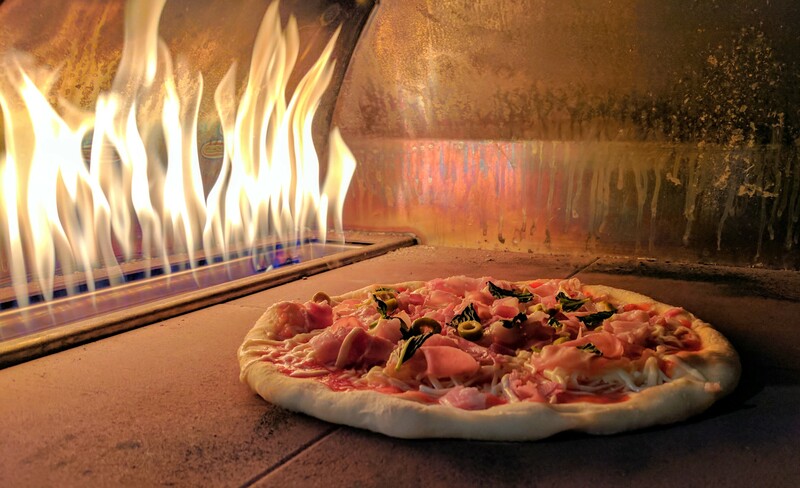 Although it is very common for people inexperienced with baking in a directly-fired oven to think that oven must accommodate as many pizzas on the floor at once as their family can eat, it is far from reality. With thin-crust pizzas cooking in mere 1.5 – 2 minutes at 6650-750F your family and guests would not be able to eat fast enough to catch you cooking pizza even if you cook one or two at a time. Therefore, size of the oven should not be determined by number of pizzas to fit in at once but rather by the largest casserole, pot or pan you want to place in, by the largest animal you want to cook inside (piglet, whole lamb, turkey..) or number of loaves of bread/pies to bake in one batch. With the above in mind, even smaller size pizza oven would offer good value for someone looking for universal family use as it will have good space for a lot of dishes and offer great pizza cooking engine to feed a good size family or even smaller size family party. 6. Insulation, proportions and venting. Insulation is very important for proper performance regardless of what type of oven it is . Make sure oven of your choice has sufficient insulation supplied or built in. Properly designed ovens must have right proportions: height of the loading opening must be close to 63% of the maximum height inside the oven and loading door should not be very wide. Also, the oven must have chimney outlet located right above the loading door, not at the top of the dome and not at the back. Wrong proportions, too tall or too wide loading door will indicate lower efficiency and poor heat retention. 7. Indoor or outdoor? Outdoor ovens are much fun in the summer but not so much in the cold season if one has to venture into inclement weather to cook. Having oven inside gives one ability to use it any time 365 days in a year, which is very alluring. There are a few important factors to consider if you are thinking about installing a pizza oven inside. 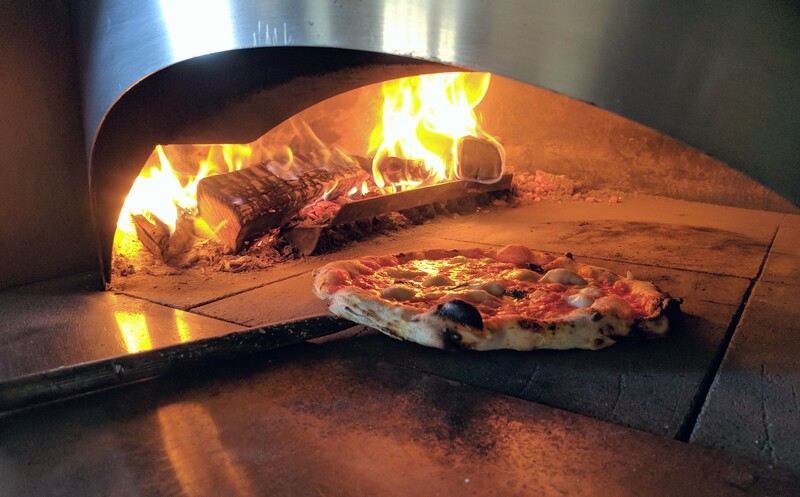 While outdoor pizza ovens are currently exempt from compliance to building code in most municipalities, ovens built inside a residence would need to comply with all local regulations. 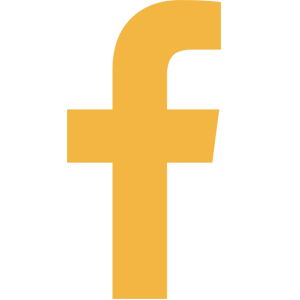 This means that one can only choose either a safety-listed oven if the oven is fully-manufactured, or, in case of a hand-built oven, the oven must be approved on individual basis by the local building authority through standard permit process. Venting of all indoor ovens must also be done only through safety-listed chimneys complying with local building codes and installation often must be done only by a certified technician (safety listing is indicated by CSA or UL/ULC label that must be attached to the appliance or chimney pipes). If you are planning to install oven inside your home, make sure you check necessary dimensions and clearances required for the oven of your choice with the oven supplier at the planning stage. You also need to make sure your floor system is capable of bearing the oven’s weight. 8. Quality and price. Make sure you choose a quality oven that will perform well and last a long time. Chick info on the manufacturer, understand where the ovens are made and what materials are used, do test cooking if possible, see if there are oven owners you can talk to either in person or through social media groups. There are some very inexpensive ovens and oven kits out there, but the old saying that “we get what we paid for” generally holds true. Low cost ovens often lack proper design, have wrong proportions, lack insulation and have other deficiencies. In general, ovens manufactured in Europe in countries with long oven traditions are of much better quality that ones made in the third-world countries. Happy cooking and baking with fire! Contemporary Fire offers entire range of solutions for wood-fired ovens from manufactured residential ovens to hand-built commercial ovens. 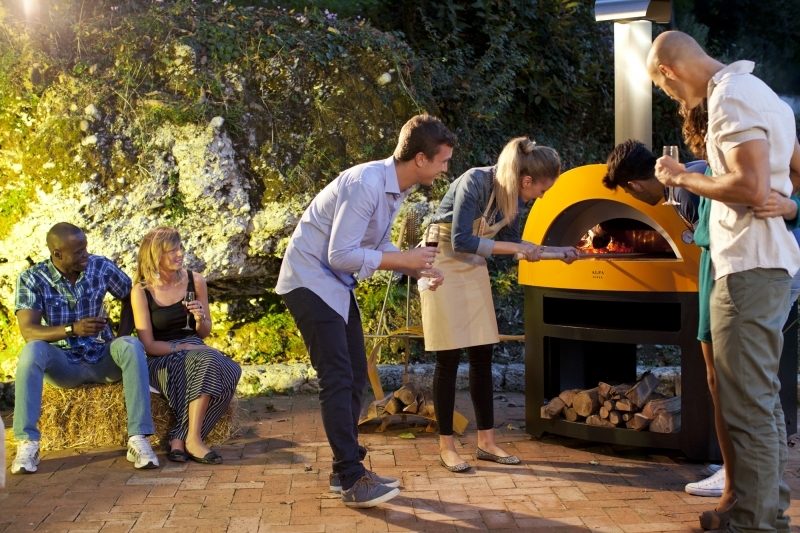 Contact us with any questions you might have in relationship to choosing and installing a pizza oven.